Authors of a recent climate change analysis, published in the monthly scientific journal Nature Climate Change, says that while the world struggles to reduce carbon dioxide (CO2) emissions, we have given too little attention to other harmful greenhouse gases – more specifically, greenhouse gases associated with livestock. While acknowledging the dangers of CO2, the authors say that much more should be done to reduce releases of methane and nitrous oxide, two non-CO2 greenhouse gases that trap more heat than CO2 does. Methane is the second most abundant greenhouse gas and recent studies have shown that methane releases could be much higher than previously thought. Methane release comes from a variety of sources, but it’s estimated that ruminants form the largest single human-related source of methane. 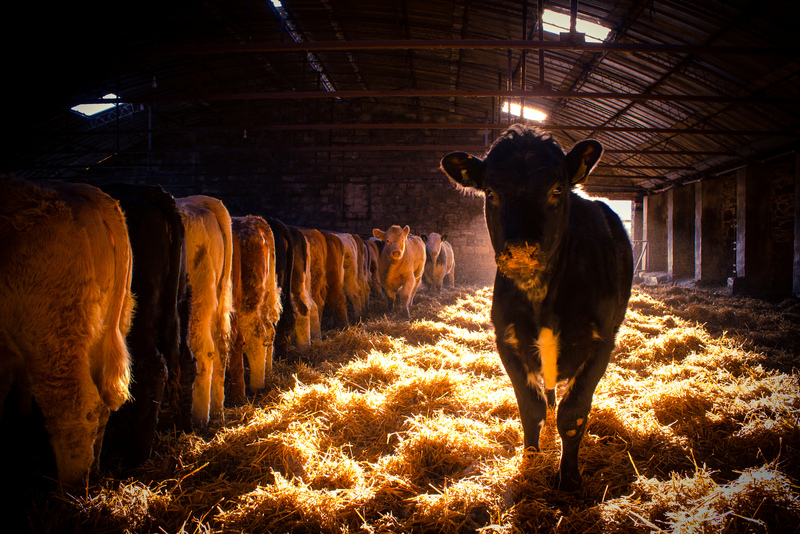 The authors write that the most effective way to combat climate change is therefore to reduce the world’s populations of ruminant livestock, which are mostly associated with cattle and the production of beef. Research has shown that greenhouse gas emissions from cattle and sheep productions are 19 to 48 times higher (per food produced) than the equivalent production of non-meat foods such as beans, grains, or soy products. So although CO2 is the most abundant greenhouse gas, the world could see a much faster reduction in greenhouse gas emissions in the near-term through a substantial reduction in the number of ruminants globally. Individuals can do this by adopting a more vegetarian diet which cuts down on meat and dairy products.